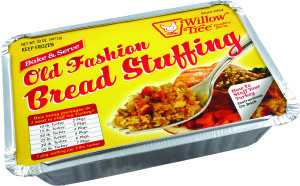 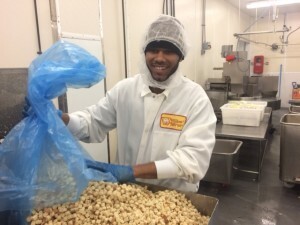 We sell our Bread Stuffing all year round at our retail store, but it’s especially popular during Thanksgiving! 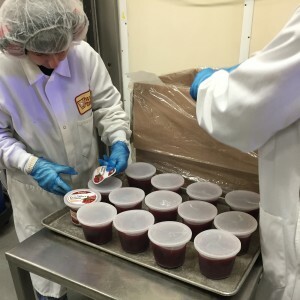 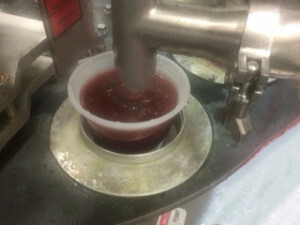 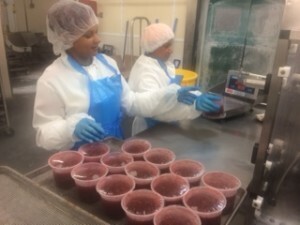 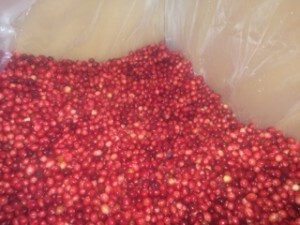 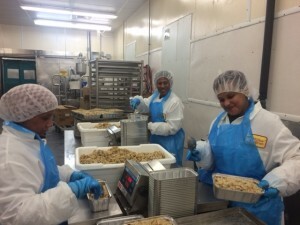 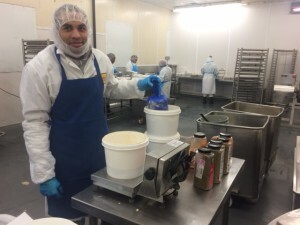 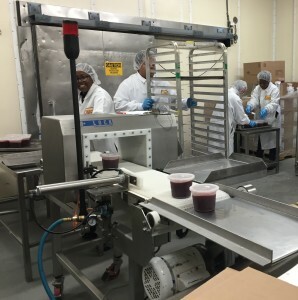 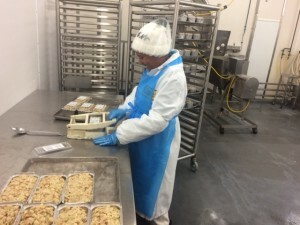 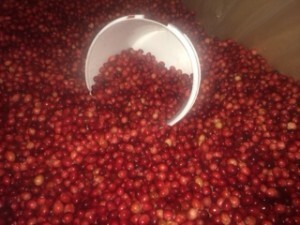 We started production of our freshly made cranberry sauce this week! 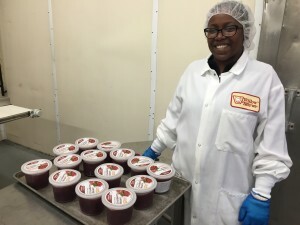 A delicious addition to all your holiday meals, cranberry sauce will be available in our retail store through Christmas.